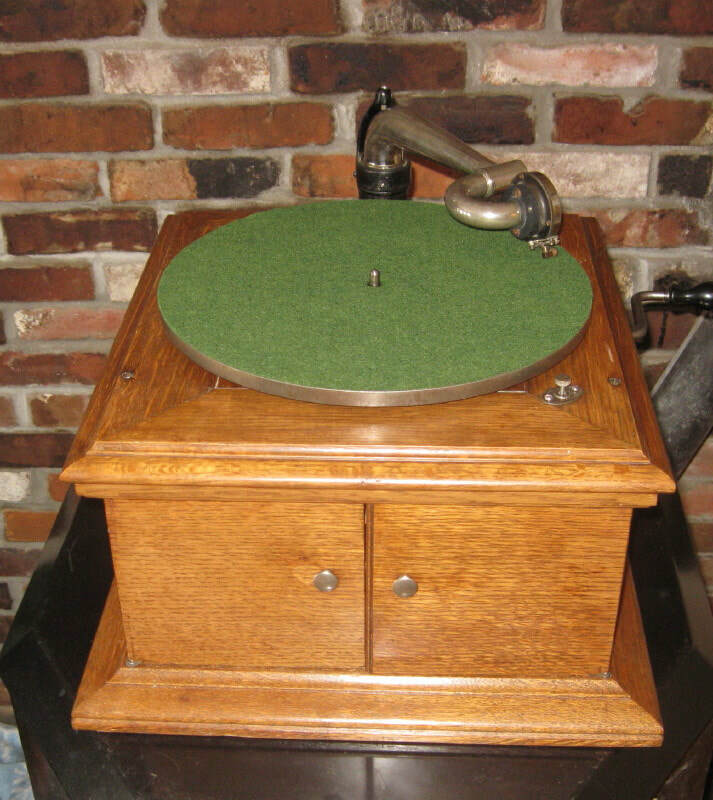 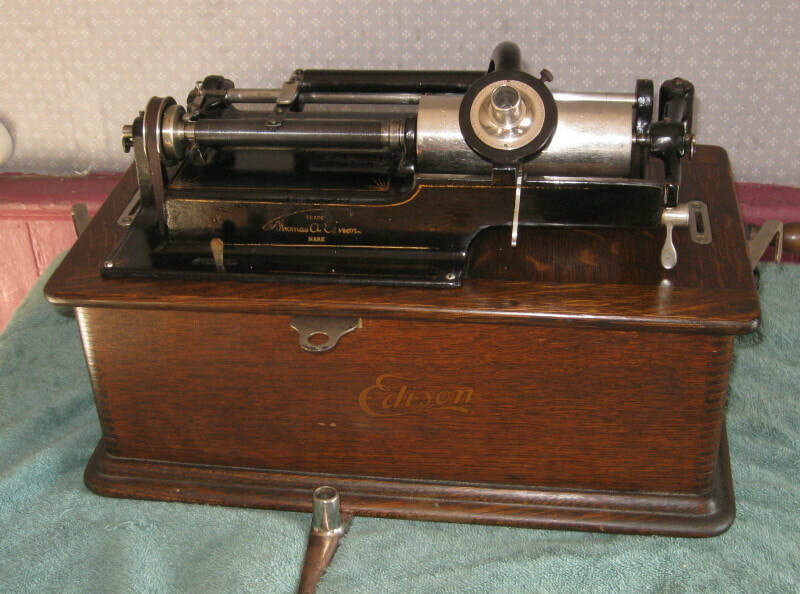 For over 25 years we have been servicing, repairing and selling phonographs, parts, and related accessories. 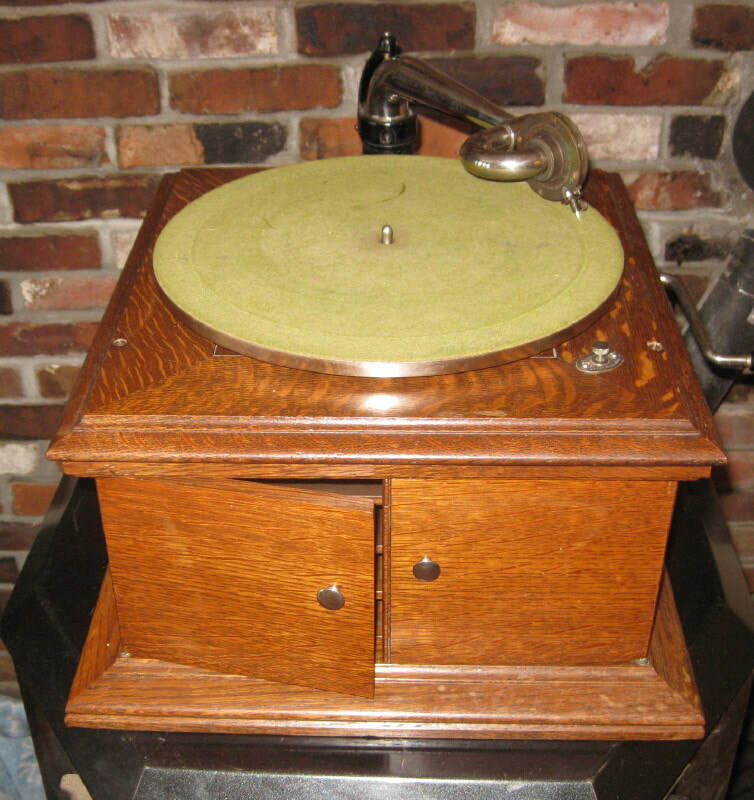 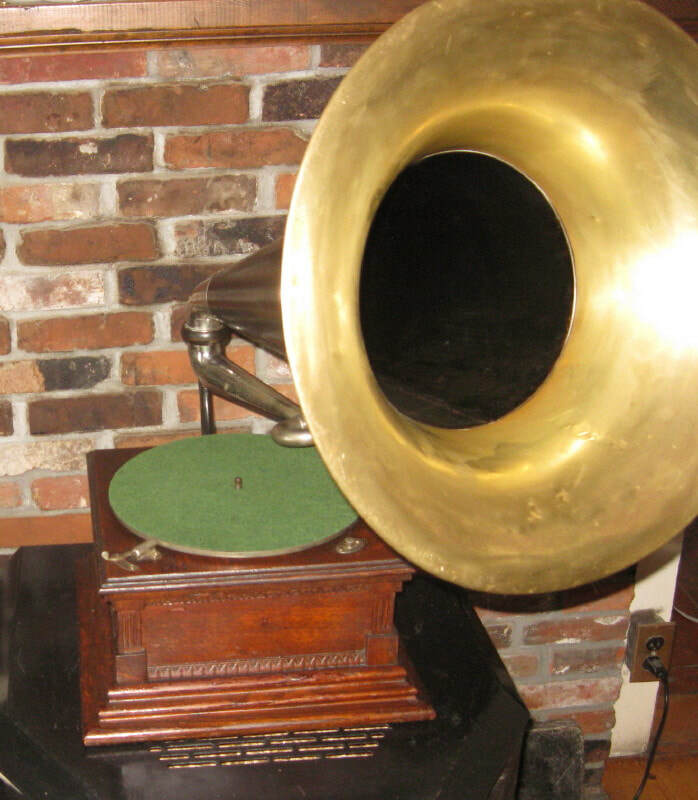 We are one of the leading repair shops in the nation for service, repair and restoration of antique windup phonographs. 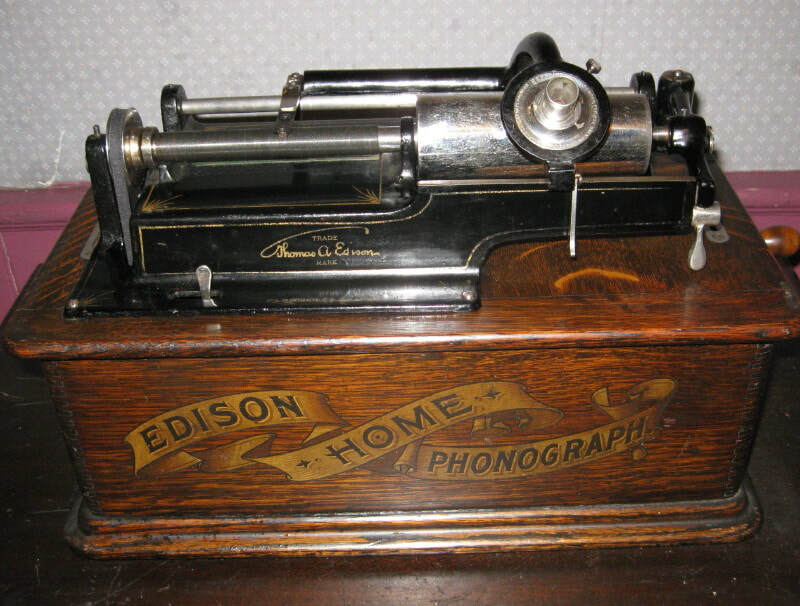 We also have a large stock of phonograph parts and accessories. 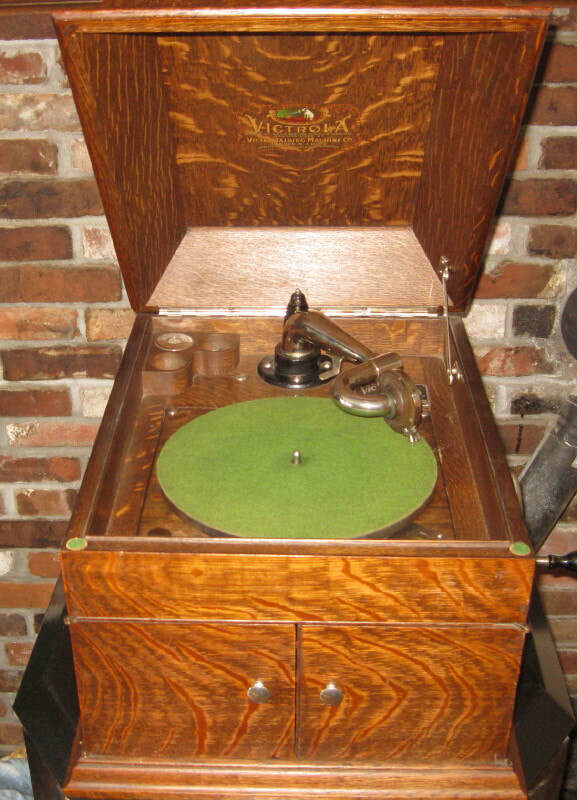 We have been in business since 1988 and are here to help you with any of your repair and restoration needs. 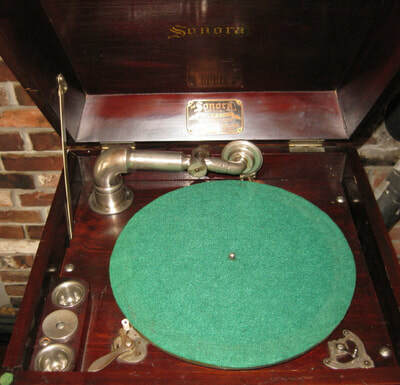 We repair all brands of wind-up phonographs… uprights, consoles, table tops, cylinder, disc and portable (suitcase) models. 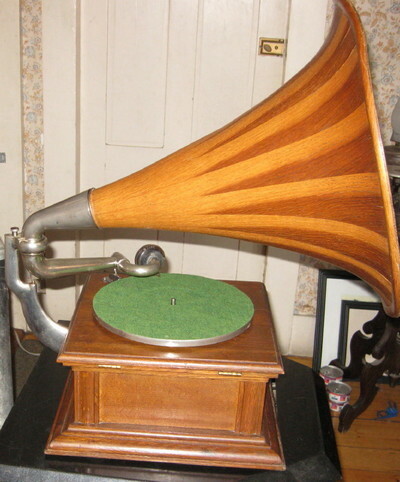 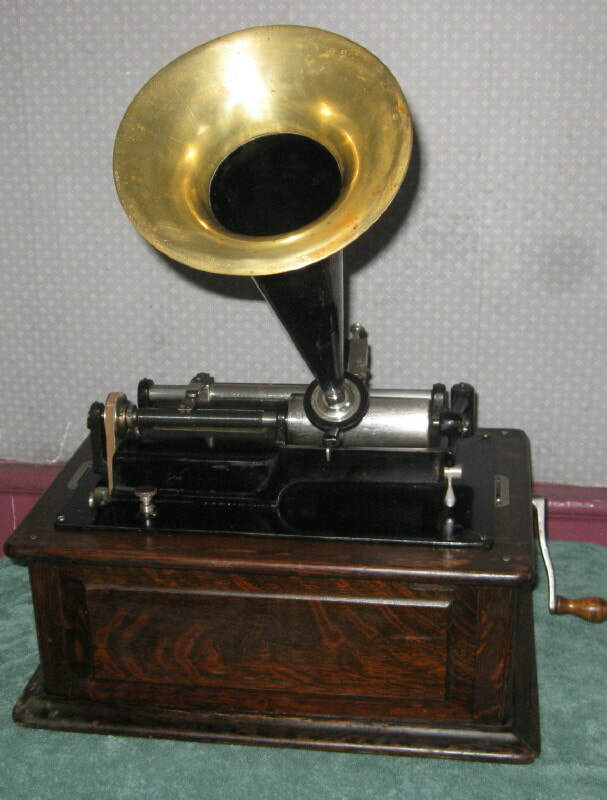 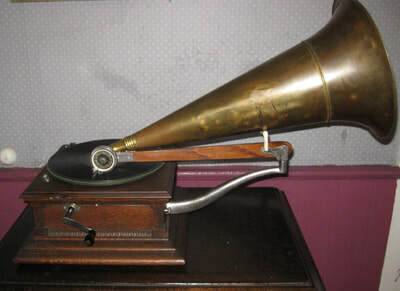 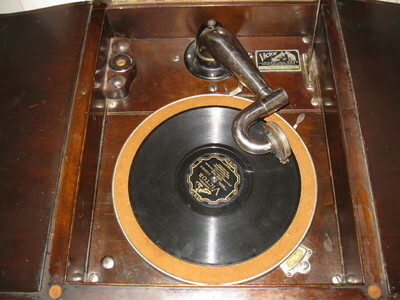 We have many products available for windup phonographs.